Michelin star winning chef, Dan Hatton, has joined forces with immersive specialists, Revive at Studio 5, to bring Cuban street food as you’ve never seen or tasted it before! The Cuban inspired menu designed by the top chef comes to Troxy, London on September 7th for fans attending the UK’s first immersive screening of an iconic gig. 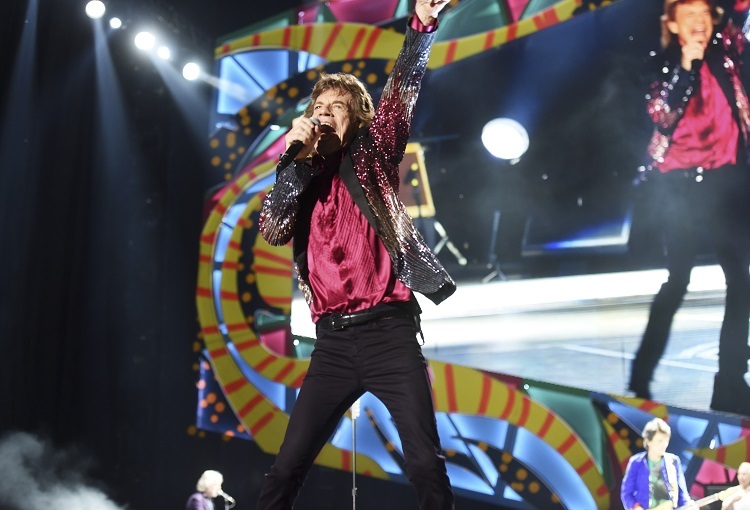 The brand-new event concept promises to see the streets of Havana come alive in East London’s venue Troxy, as fans are immersed into the world of this Rolling Stones gig by actors, dancers, set design, Havana Club cocktails and Dan Hatton’s menu of Cuban bites. 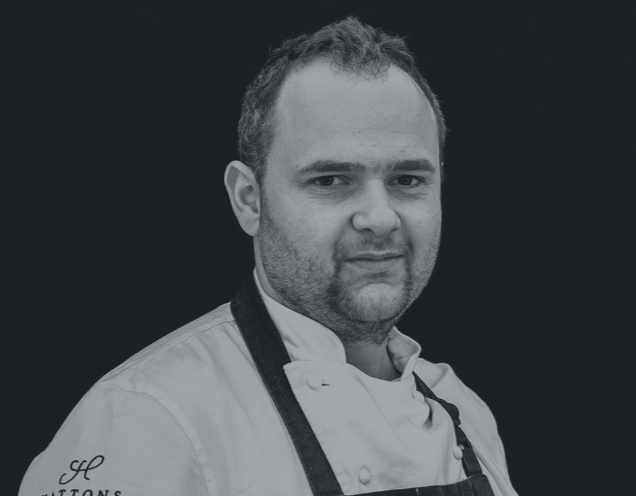 With experience working in top restaurants in London, such as his time with Marco Pierre White at Drones of Pont Street and at Gordon Ramsay’s Boxwood Café at the Berkeley Hotel, Knightsbridge, Dan Hatton is no stranger to devising dishes that transport diners to different worlds! Those attending on September 7th can expect to enjoy the likes of Cuban pulled pork shoulder, red cabbage slaw, roasted pineapple, chilli and coriander salsa or even a Cuban spiced sweet potato curry, lime and sweetcorn chutney, coriander and mint. Rum brand, Havana Club, will also have a presence at the event, as signature Cuban cocktails will be served from specially created rum-shacks!